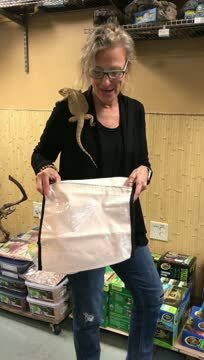 while your Bearded Dragon travels in comfort and style! and the bag even has a wipe able lining. Wherever your destination, you and your lizard will be the talk of the town. Carry your Bearded Dragon in Style!